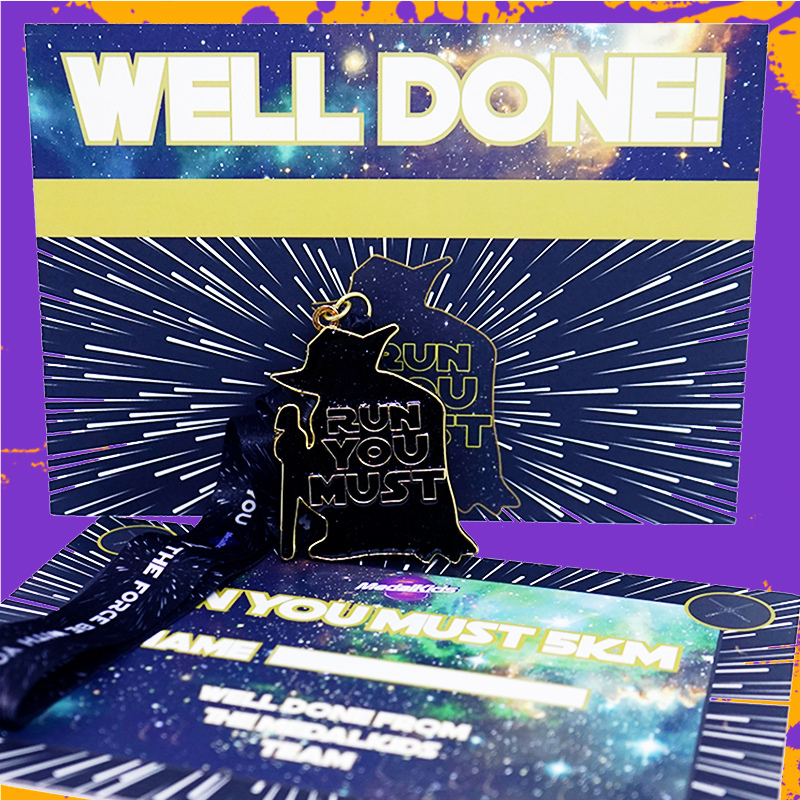 Our MedalKids Run You Must 5km Challenge is here. Will this challenge help your kids run to a galaxy far far away. Medals are ready to go with certificate. Children under the age 11 are advised to do the 5km in parts. Walking Is fine as well. Use our app to track their progress as they complete this challenge. Once you have reached the 5km send us your evidence via your website account or via our free MedalMad app. Good luck with your challenge. Registration Closes on the 20th May.